For six days, man and woman each eat a potato, and then dark silence overcomes them. 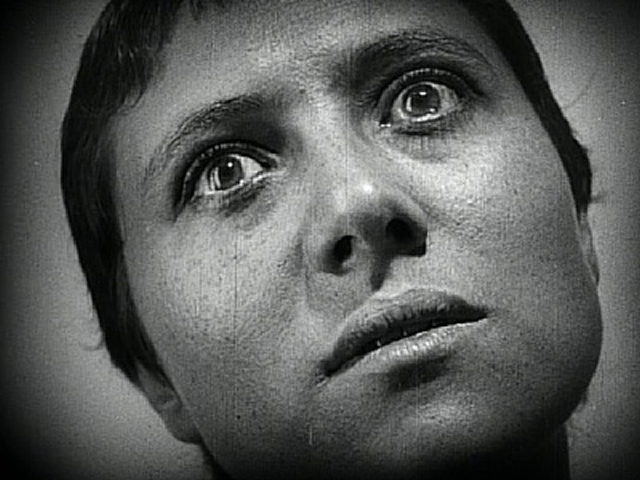 Ritual figures deeply in Tarr’s observation of the death of God. Metonyms of the Lord, the horse will not eat, the wind will not blow, the water will not rise, the fire will not burn. Life stands still. God Is Dead. I have a Masters in Cinema Studies from the University of Toronto. I work as a freelance writer and film critic in Vancouver. My writing is primarily distributed through Next Projection, an online film journal based in Toronto. This entry was posted in Reviews (capsule) and tagged Ascetic, Austere, bela tarr, black and white, cinema, Cinematography, Darkness, Death, film, Form, God, god is dead, horse, hungary, Life, long take, lord, Love, masterful, masterpiece, Meditation, mihaly vig, nietzche, pain, peace, poem, Poetry, potatoes, Religion, silence, Spirit, Spirituality, stillness, torture, tranquility, transcendence, turin horse, water, zarathustra. Bookmark the permalink.